Ahead of his administration’s third year anniversary, Akwa Ibom State governor, Mr Udom Emmanuel, Tuesday, stirred celebrations across the length and breadth of Uyo Local Government Area as he inaugurated three intervention road projects executed by his administration. 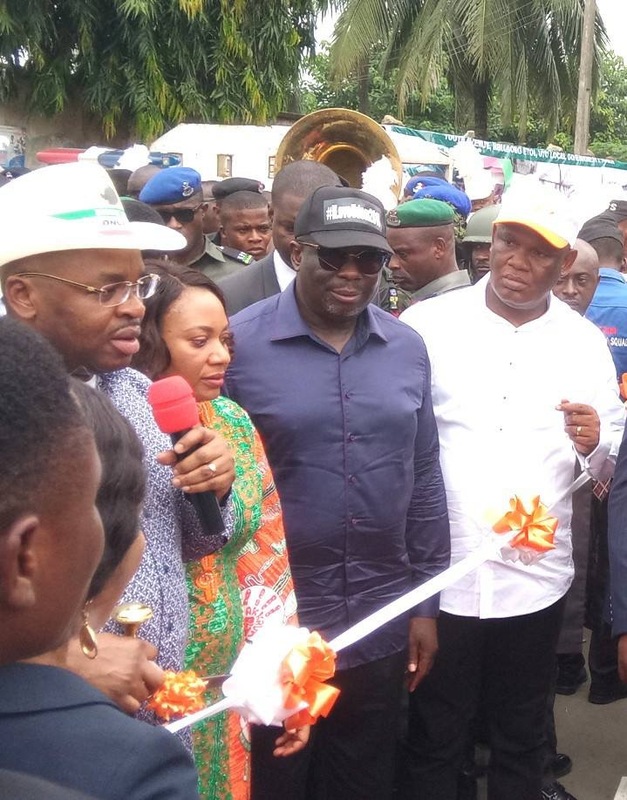 Governor Emmanuel, who inaugurated the projects amidst great fanfare by elated residents in three different locations, said the delivery of infrastructure was part of the continuous bid to “turn Uyo to what Uyo ought to be”. The projects are: Youth Avenue in Mbiabong Etoi, 1.7km Concert Hotel Road, Ewet Housing and 1.2km Access road to Atlantic FM. Accompanied by his wife and First Lady of Akwa Ibom; Deaconess Martha Emmanuel, the Deputy Governor; Mr Moses Ekpo, Secretary to the State government; Dr Emmanuel Ekuwem, a cross section of members of the National Assembly; Senators, House of Assembly members, Commissioners, elderstatesmen, political groups, youth and women, Mr Emmanuel stated that the events were another practical demonstration of his administration’s determination and capacity to fulfill its promises to the people of Akwa Ibom, despite the severe economic constraints facing the country today. According to the State Chief Executive, no fewer than twenty eight (28) intervention roads in Uyo metropolis were ready for inauguration. 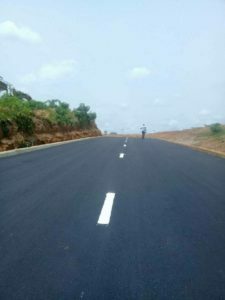 Commenting on the quality of the roads, Emmanuel said at one of the inauguration venues; “Today, it is my pleasure to come here and commission this road and we can all see the quality of the roads the State has done. may have forgotten. Now we have a fully asphalted road with 100 percent covered drainage systems”, Emmanuel said. Inyang-Eyen hinted that Governor Emmanuel had surpassed the expectations of Akwa Ibomites, noting that many residents who had abandoned their abodes years ago are returning to the axis due to the massive infrastructural renewal by the present administration. Some stakeholders and community leaders from Uyo took ample time to eulogize the governor even as they promised to give him 100 percent vote in 2019.